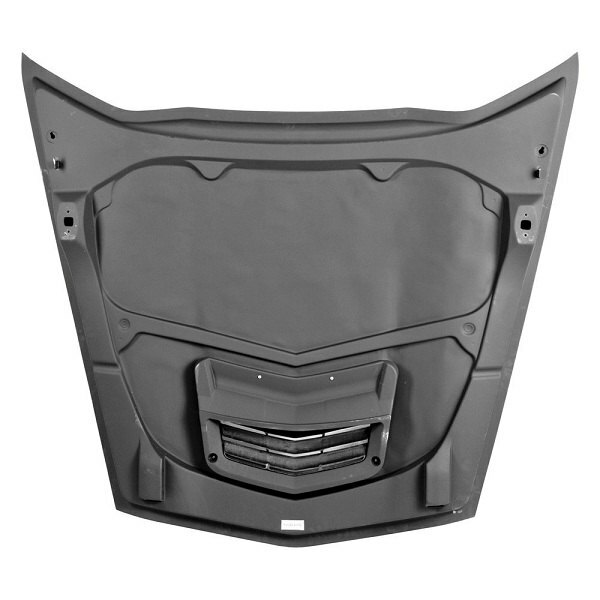 Today we would like to share with you one of our latest products for Chevy Corvette C7. 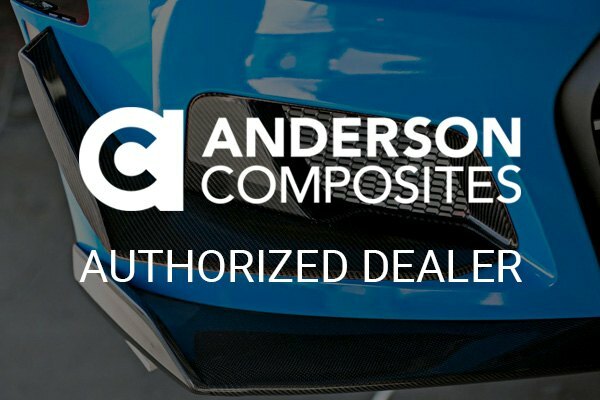 It’s an Anderson Composites OEM-Style Carbon Fiber Hood for 2014-2017 models. 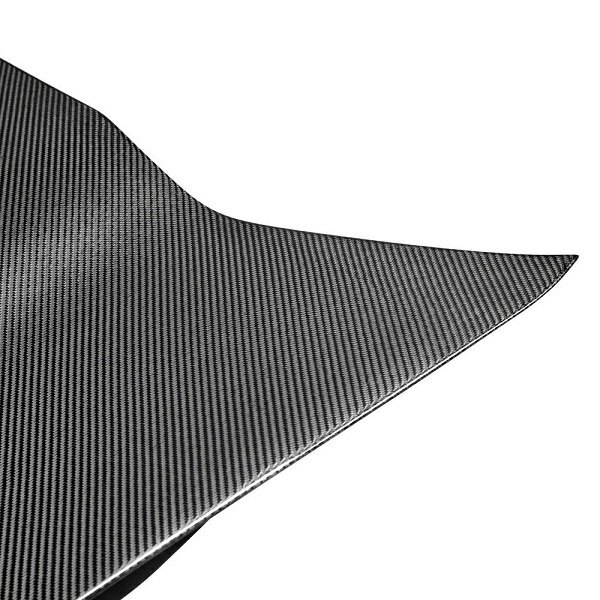 It’s basically an OEM-style hood in wet-layup carbon fiber material, which reduces the weight over the factory hood by 20 percent. 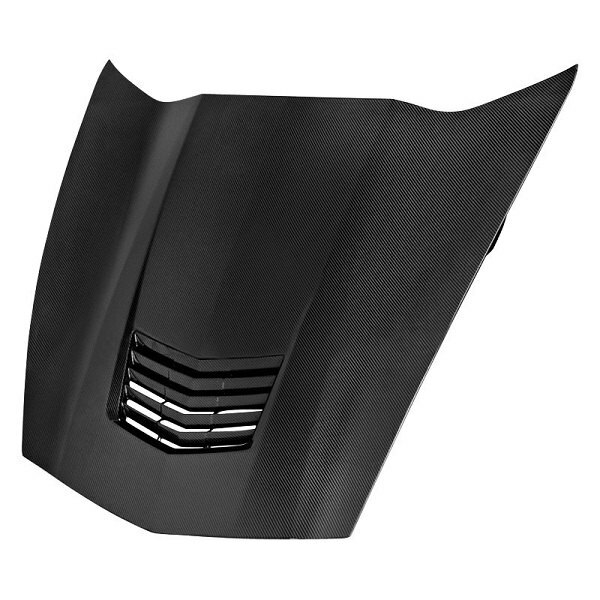 Simply remove your old painted hood and replace it with this super lightweight and strong carbon fiber hood. All mounting hardware is included. 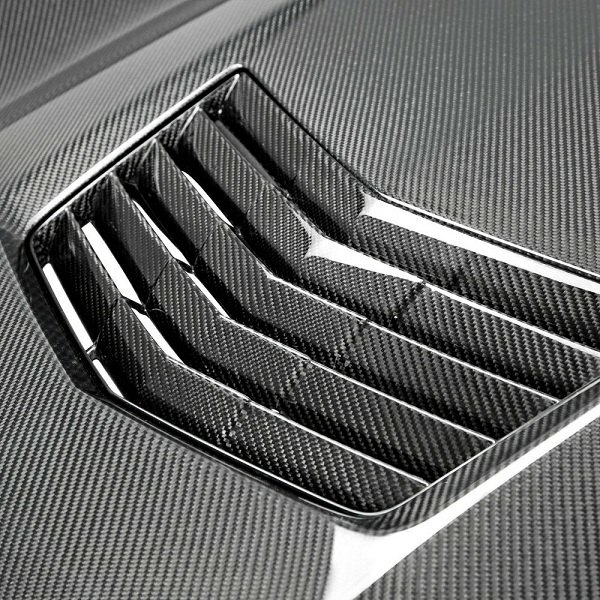 Manufactured using patented “wet” process, this carbon fiber hood has a high gloss, wet-look shiny finish. 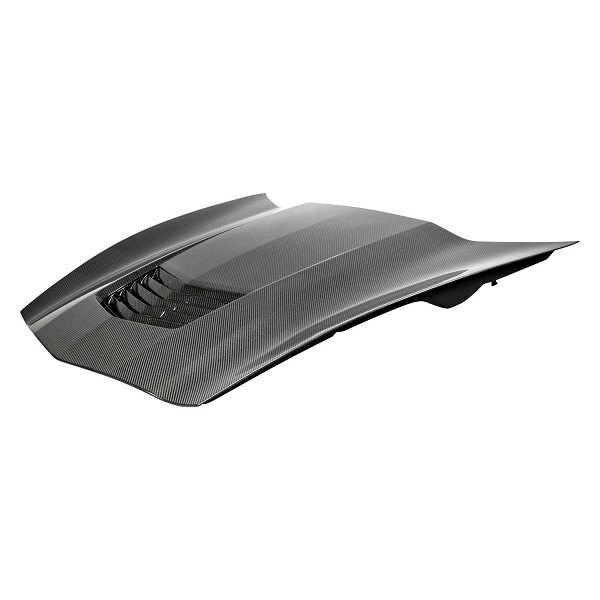 It improves aerodynamics, reduces the weight of your Corvette and therefore allows you to gain more speed and increase fuel economy. Let me know if you need a quote in PM or comments below.